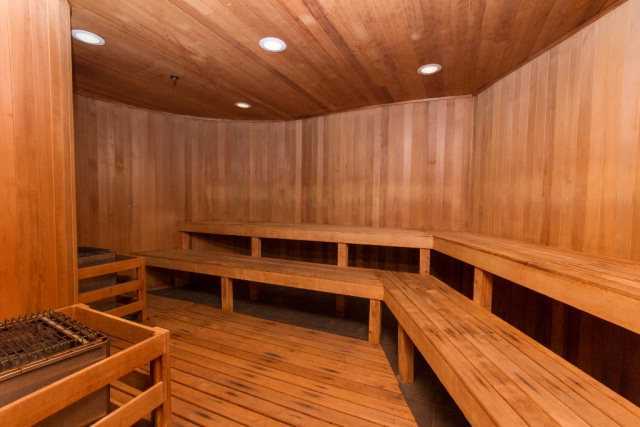 You've earned this! 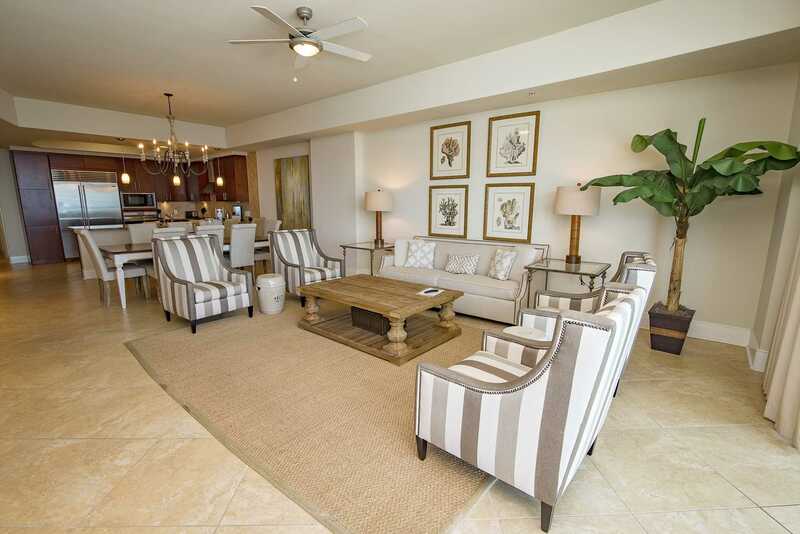 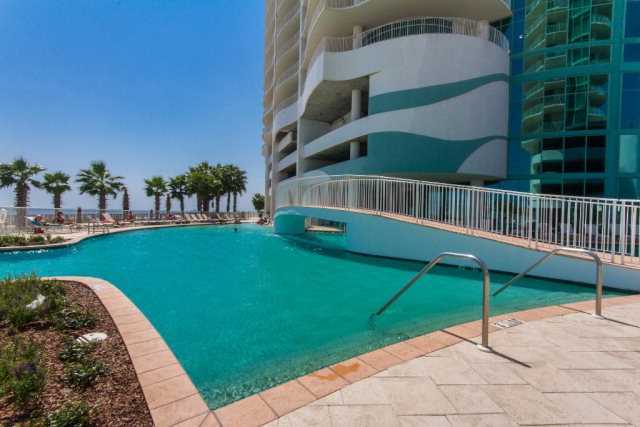 Experience the ultimate amenities of C-1003 in Turquoise Place Resort. 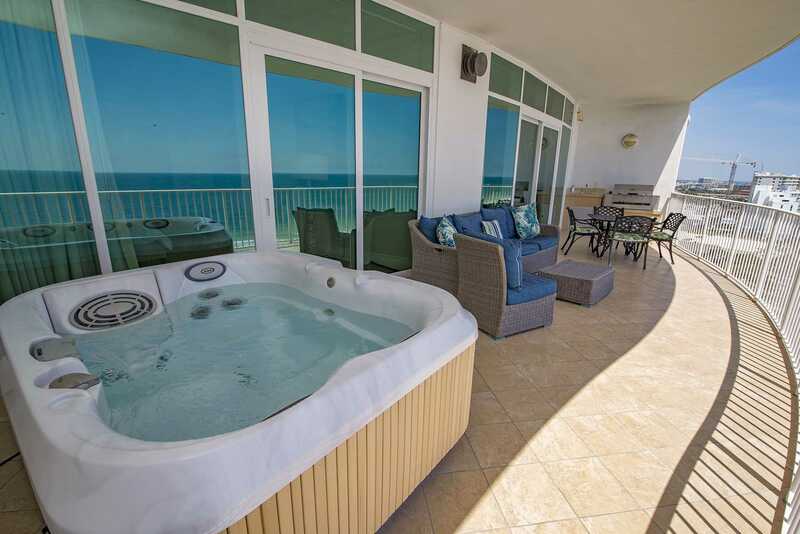 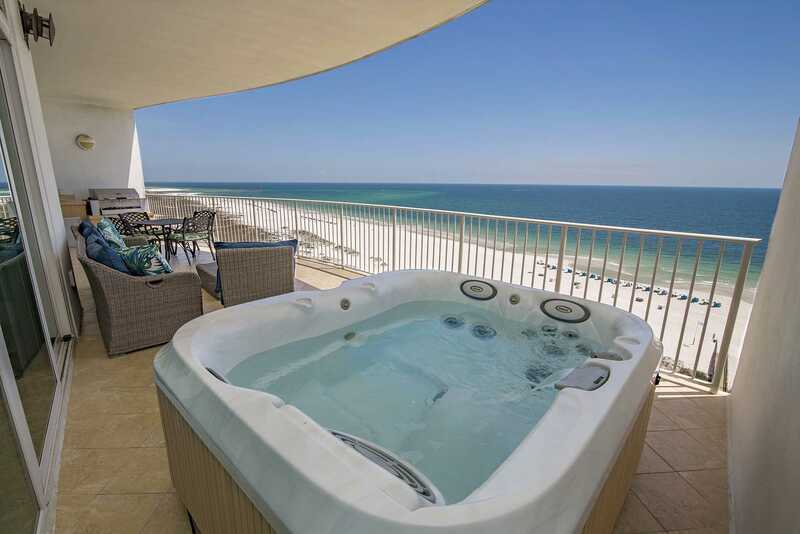 Listen to the sound of the Gulf waves hitting the shore while you kick back and relax on your balcony's comfy seating or in its Gulf-front Jacuzzi hot tub. 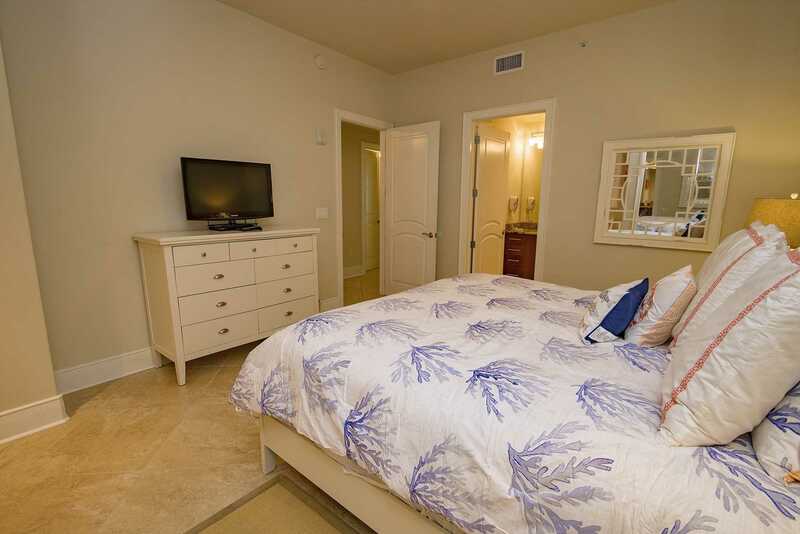 Watch your favorite show on your Samsung 4k Ultra High Definition, HDR television. 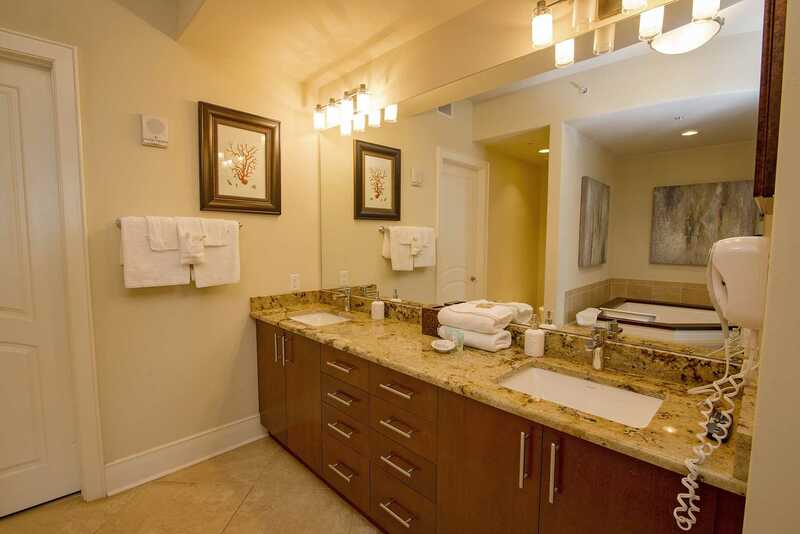 Your Netflix account and other media distributors are at the touch of a button on your smart TV with free Wi-fi. 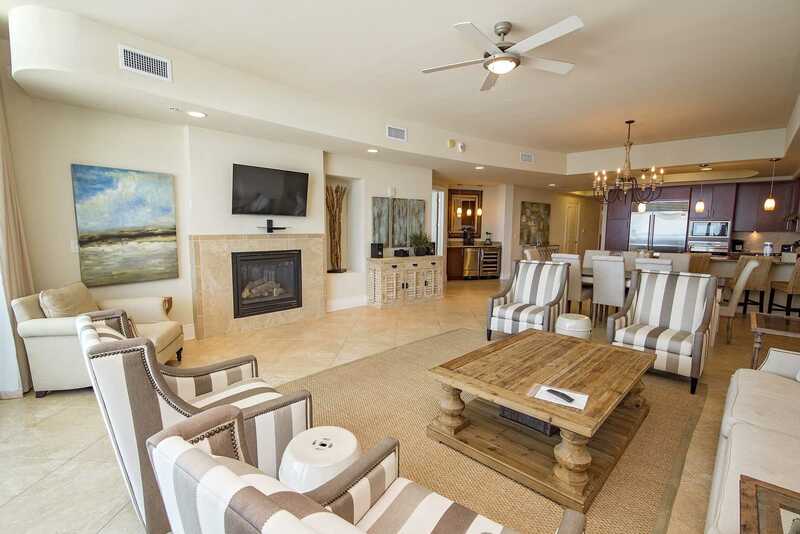 Your new beach home away from home has something for every member of the family with daily scheduled events including crafts for the kids, plus corn-hole and oversized checkers and chess. 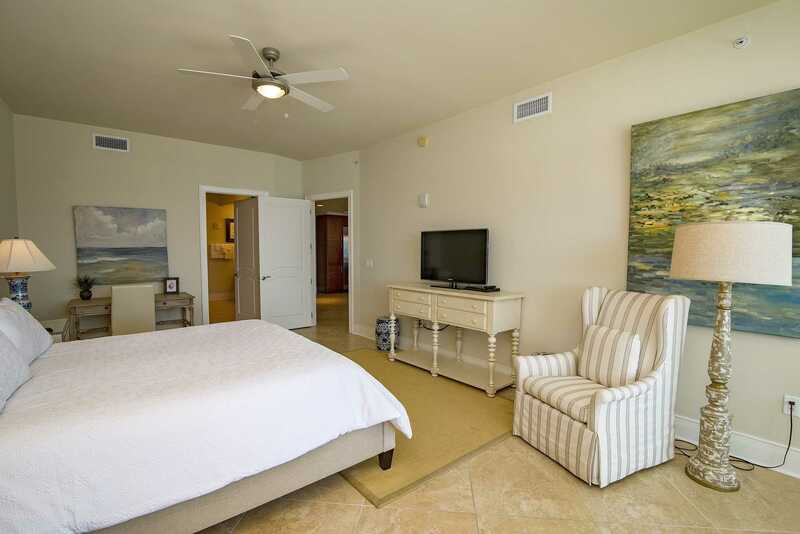 Check the events calendar at the front desk or on line. 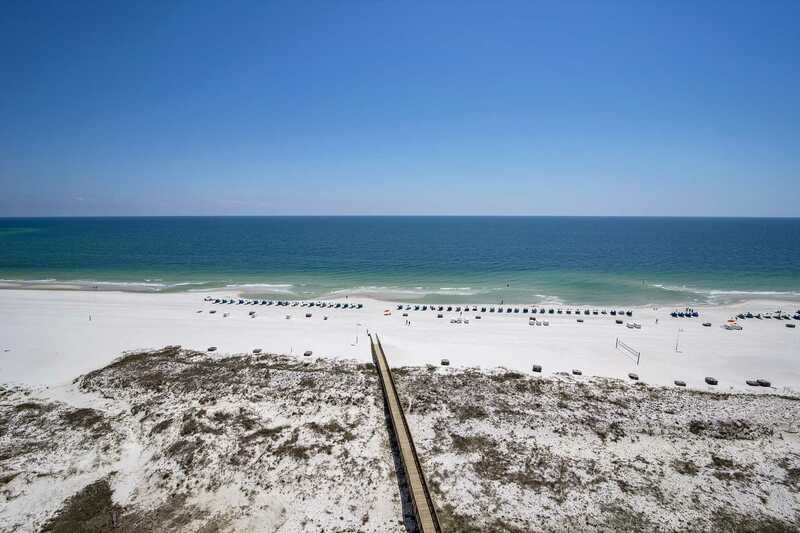 Beach volleyballs are available at the front desk. 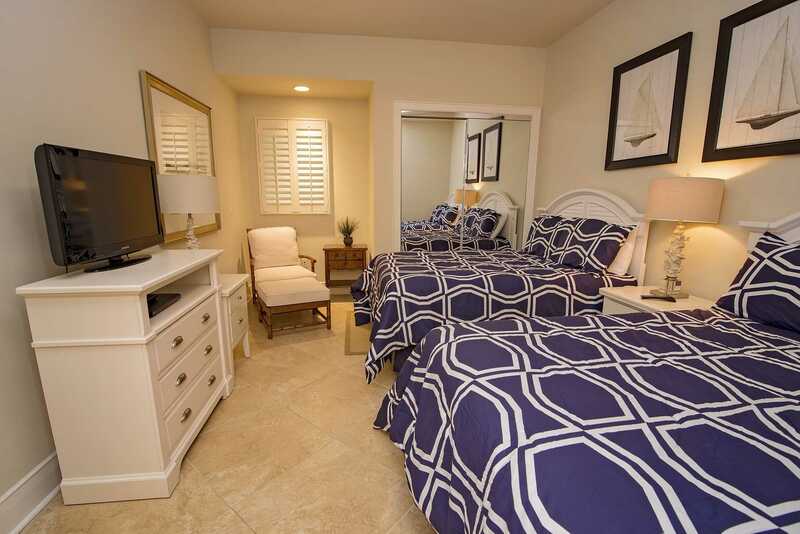 This unit has a new owner who has added special amenities to make this the home you come back to year after year. 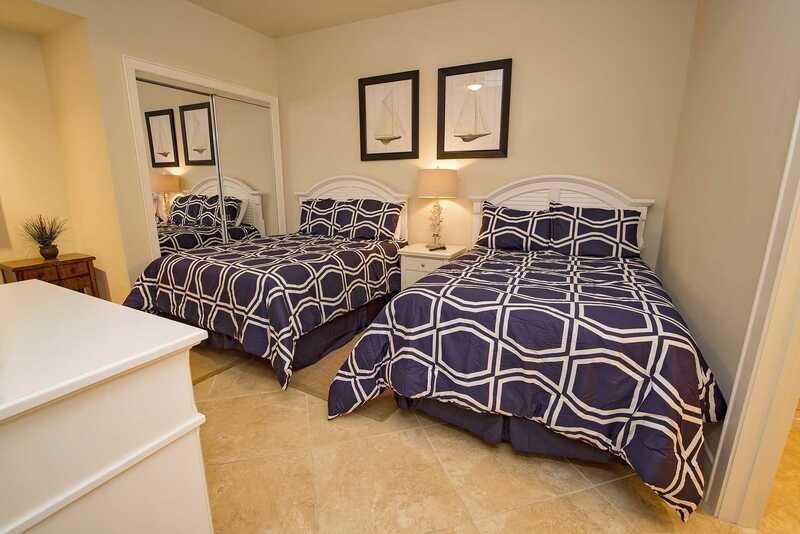 C-1030 has king beds in the master and bedroom #2, 2 Full beds in #3, and a sleeper sofa making accommodations for up to 10 people. 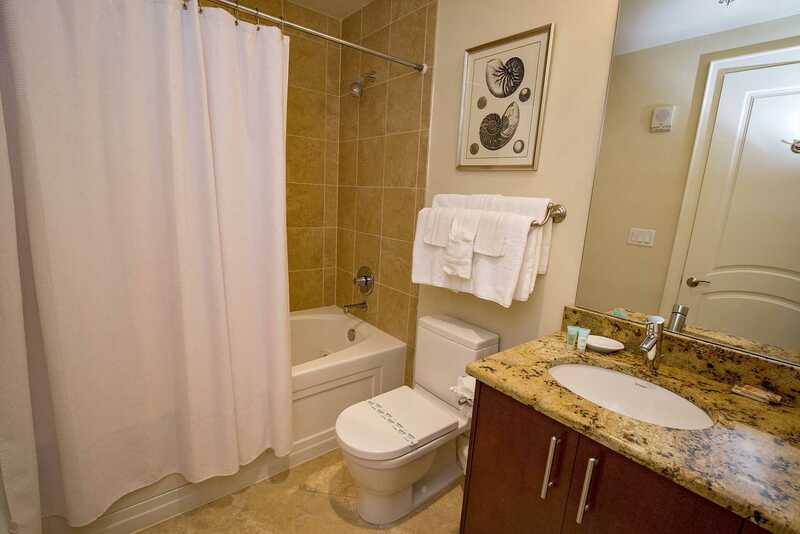 The master bath and bedroom #3 have Jacuzzi tubs; all baths have showers. 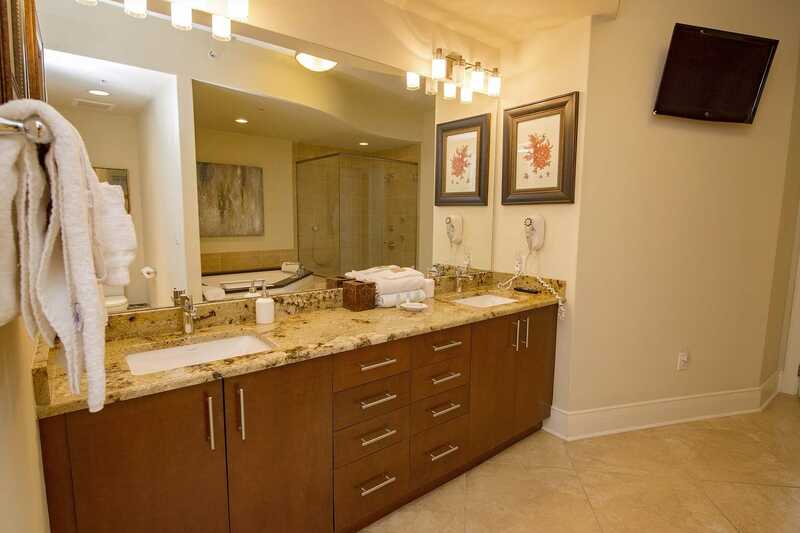 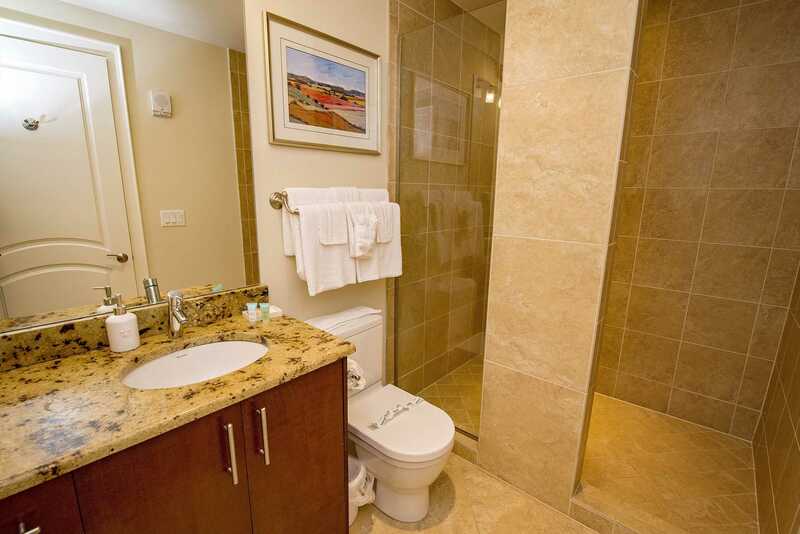 All bedrooms have TVs, plus there's another in the spacious master bath. 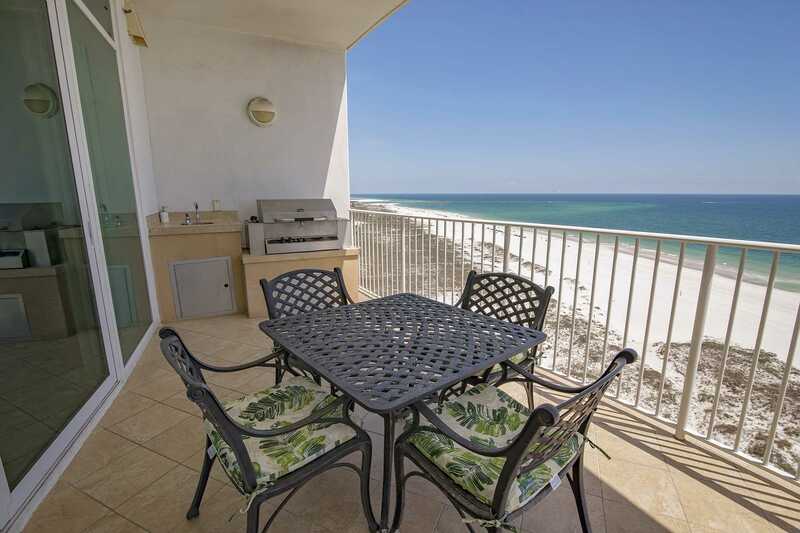 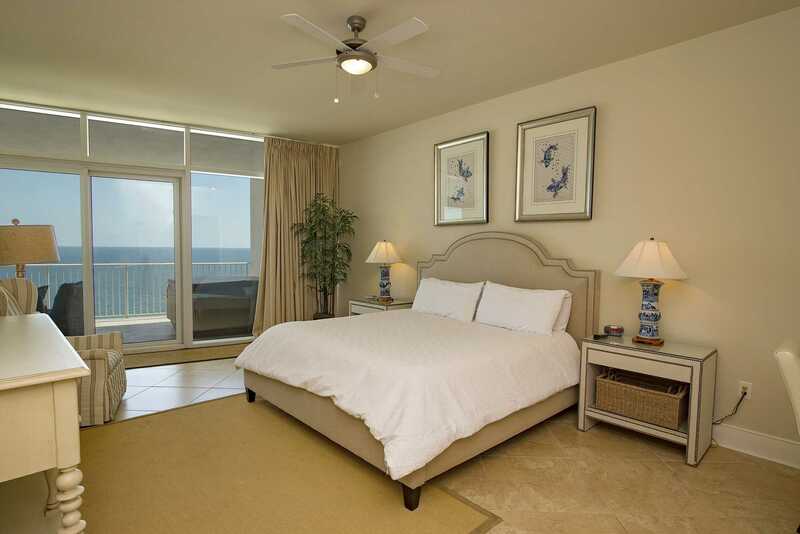 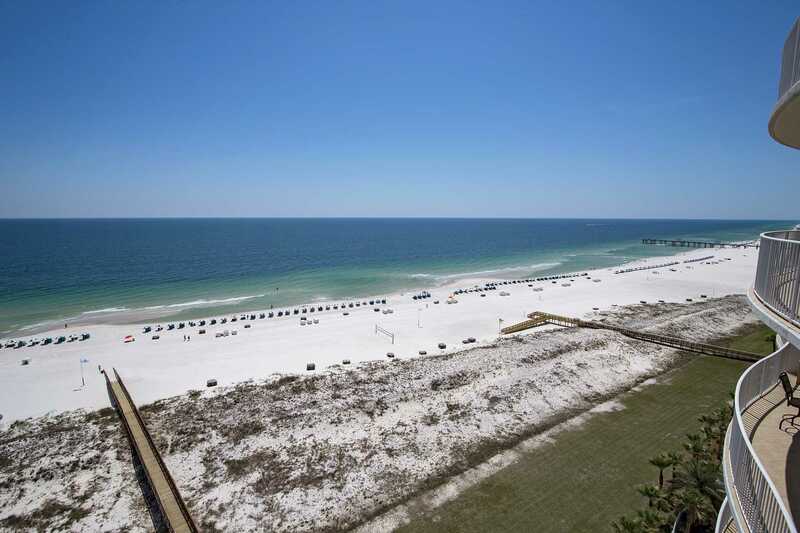 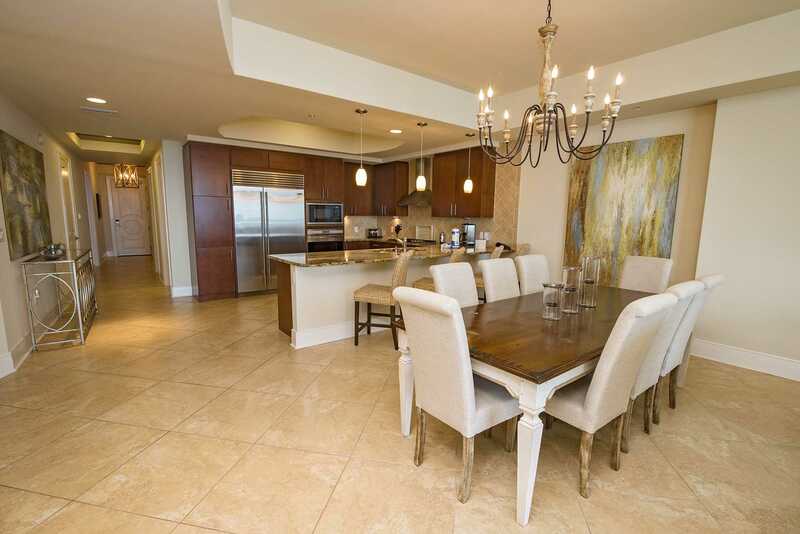 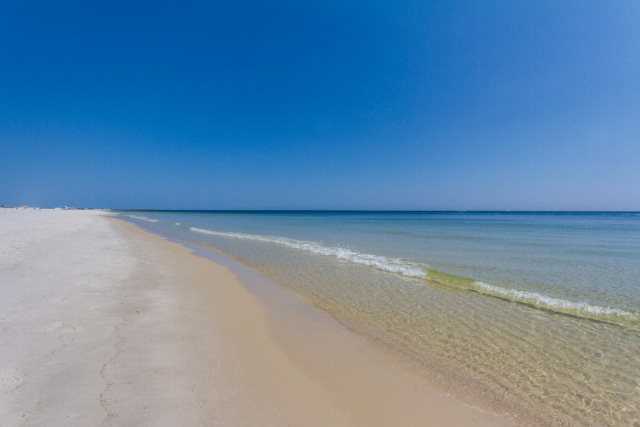 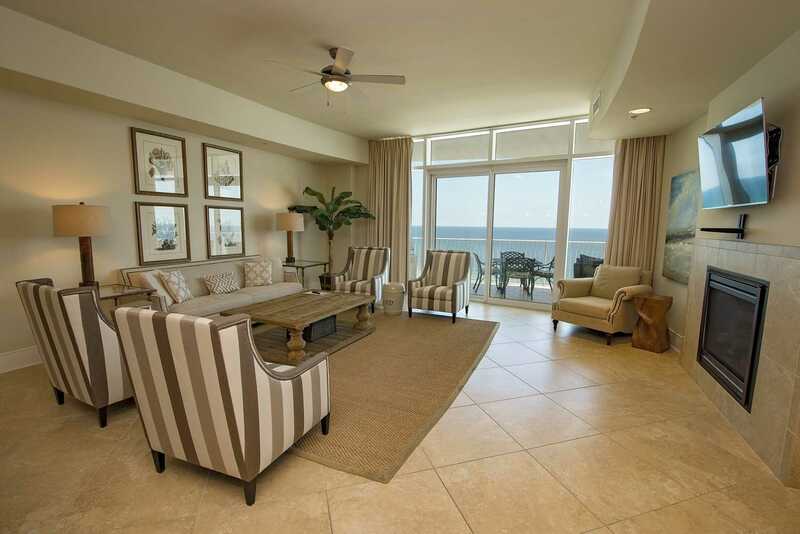 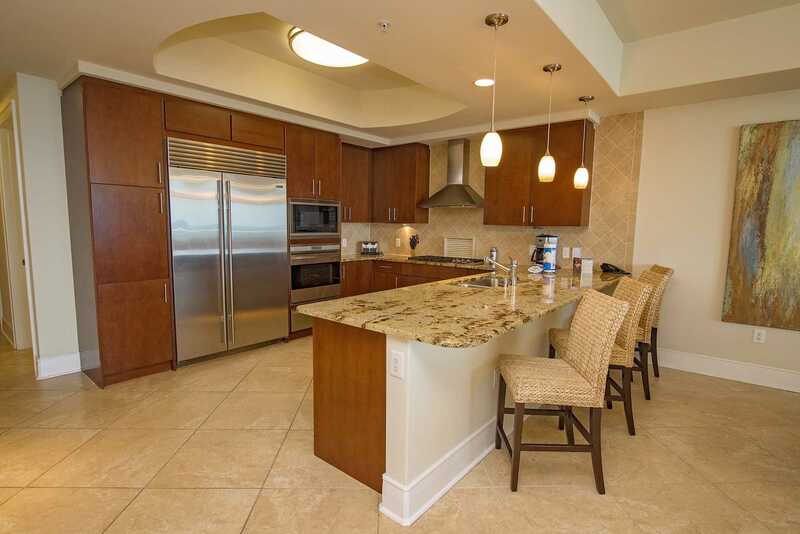 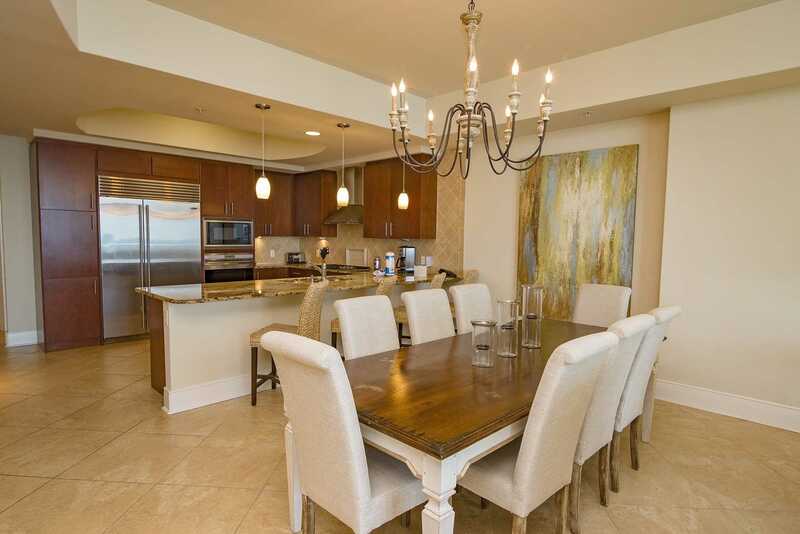 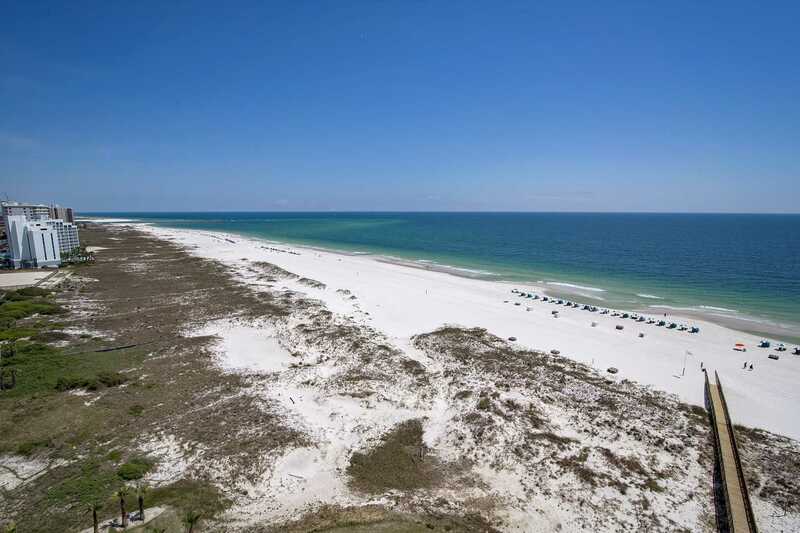 This 2300 square foot, privately owned condo on the Gulf at Orange Beach, AL has everything you want. 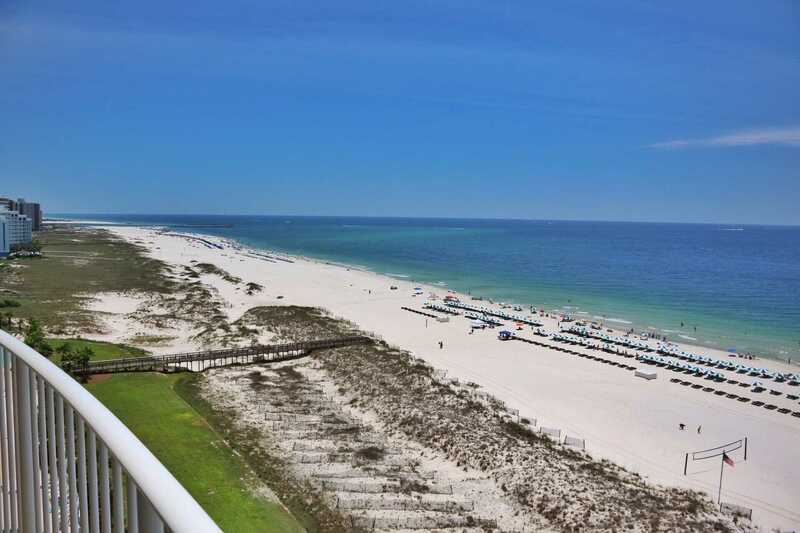 The view from the 10th floor is spectacular with boats traversing Perdido Pass on the east side. 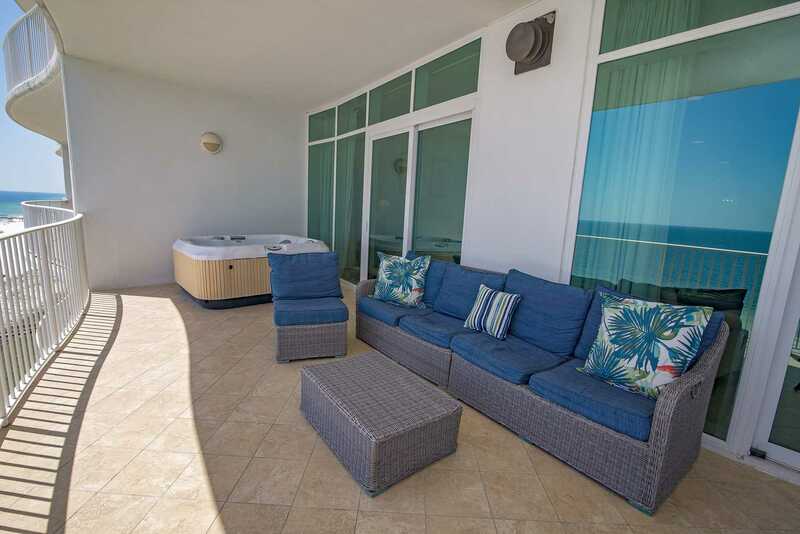 Along with sofa seating on the 400+ square foot balcony there is a table and chairs for Gulf-side meals and a gas grill and sink. 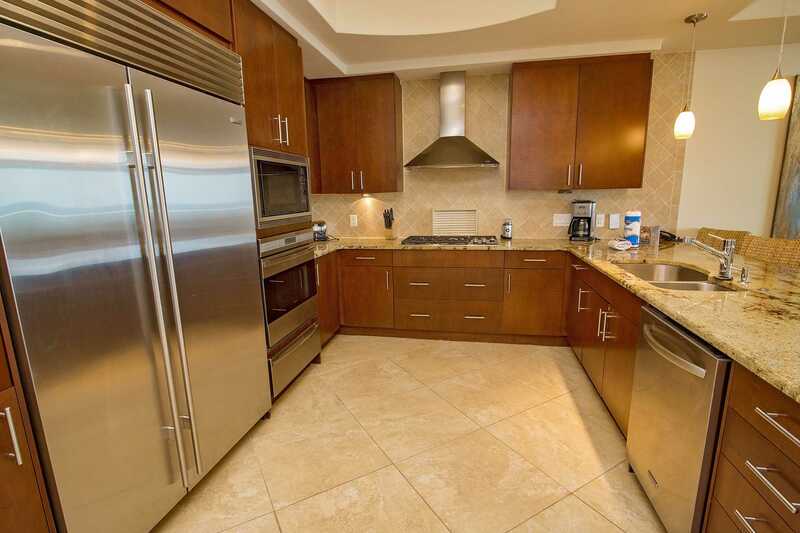 Inside you'll enjoy the open kitchen with bar seating for four featuring a Wolf range, Sub-Zero refrigerator, Kitchen Aid dishwasher, and Keurig coffee maker. 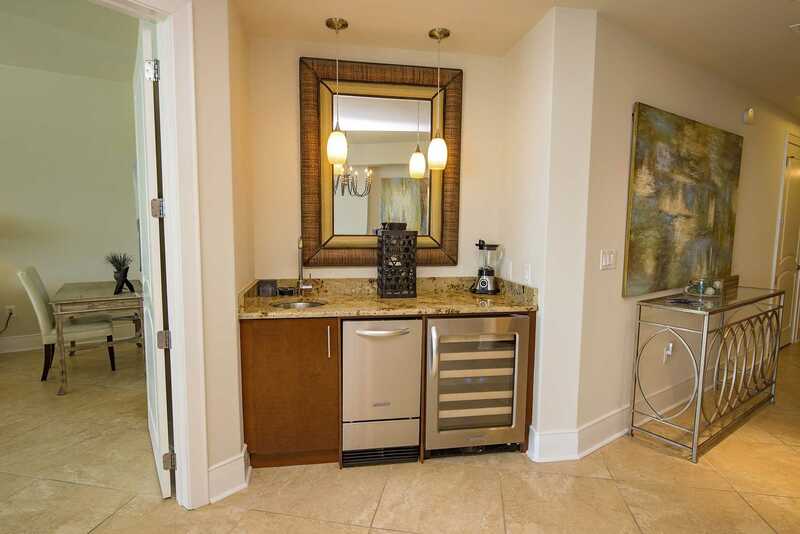 There is also a wine bar with a wine cooler and separate ice maker. 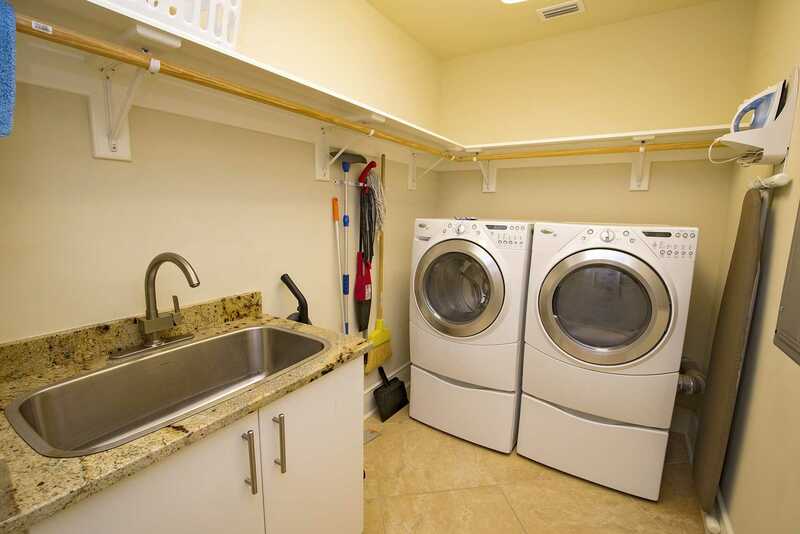 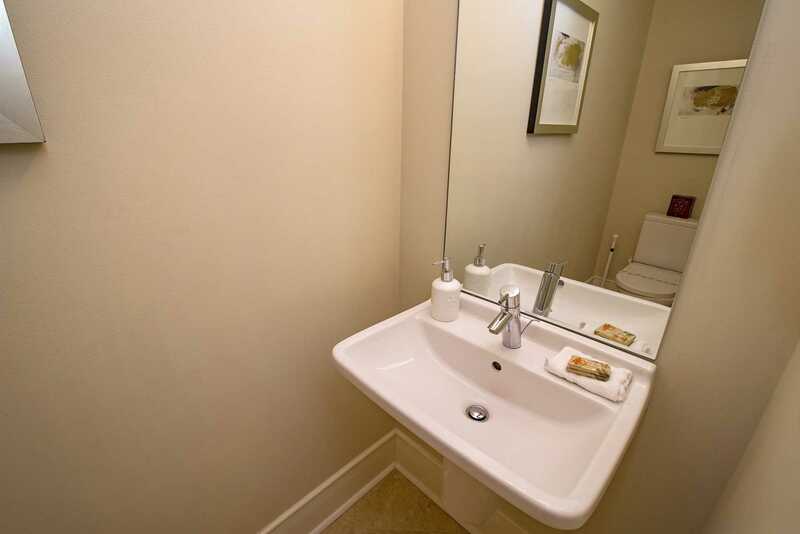 The separate laundry room has a Whirlpool washer and dryer and huge utility sink. 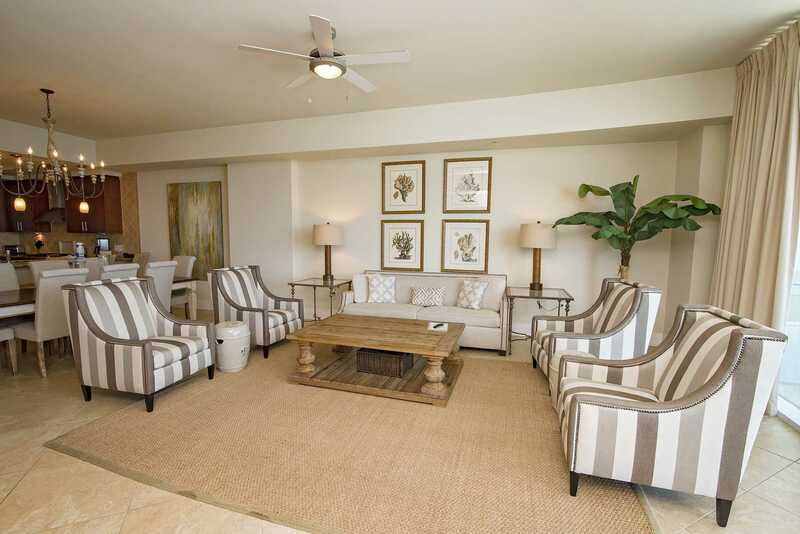 Elevators are close by your front door for easy access to your car or Turquoise amenities. 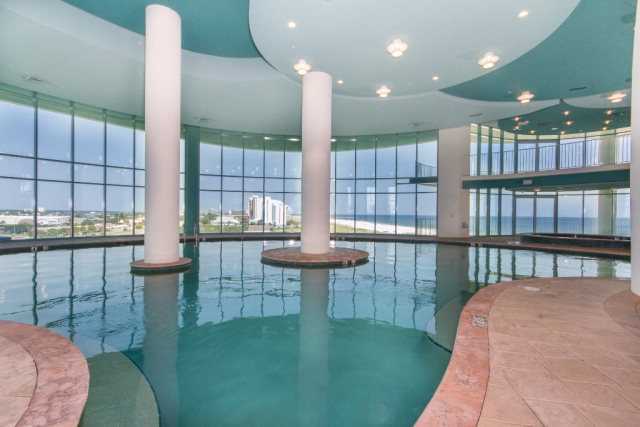 Turquoise Place Resort features include 5 outdoor saltwater pools, 2 indoor pools, including "hot tub" pools, sauna/steam rooms and underwater speakers. 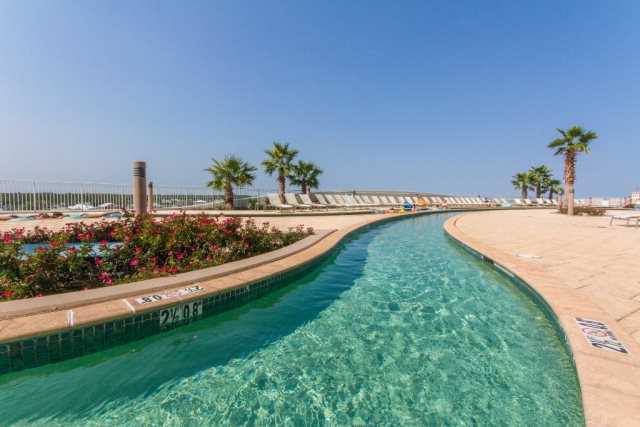 The outdoor kiddie pool is just 1.5 feet deep. 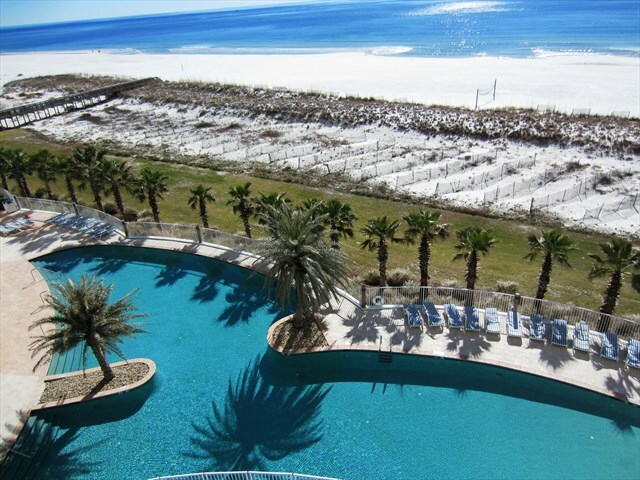 Seasonally there is live music by the main pool and outdoor Tiki bar. 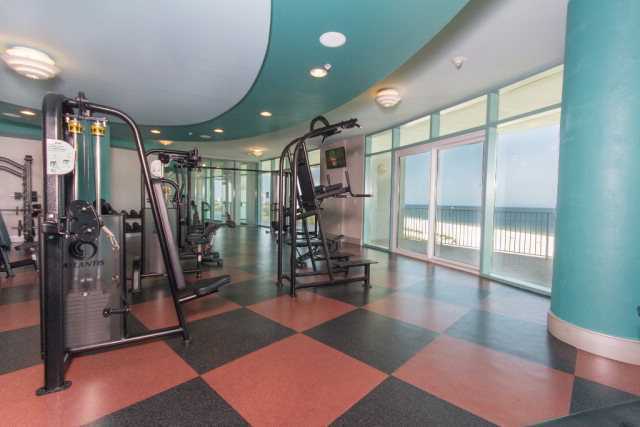 Gulf front fitness centers on the fourth floor amenity level are complete with top of the line Atlantis equipment. 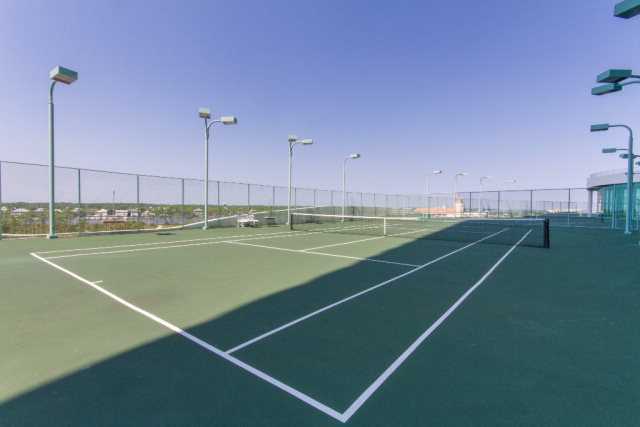 Two regulation size tennis courts are available 7 a.m. to 11 p.m. 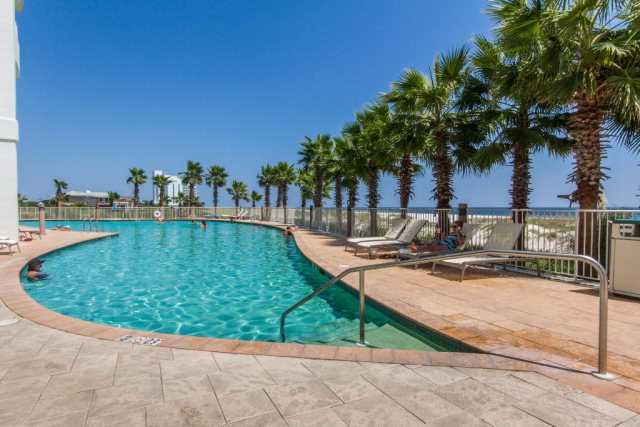 The upscale "Change of Pace" eatery with hamburgers, po-boys and more is by one of the outdoor pools along with a boutique shop open seasonally for anything you may have forgotten. 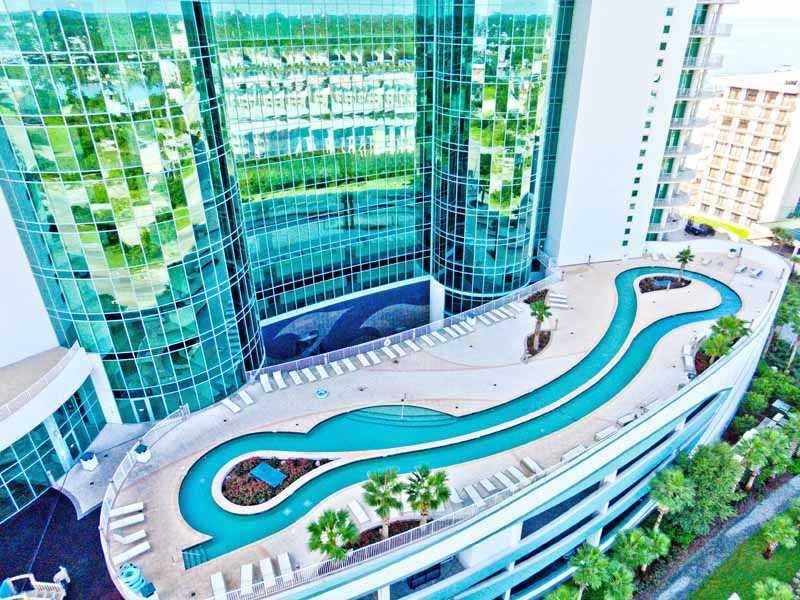 Everyone will get a kick out of floating down Turquoise's 450-foot Lazy River (an outdoor waterway that propels you along) - inner tubes are provided. 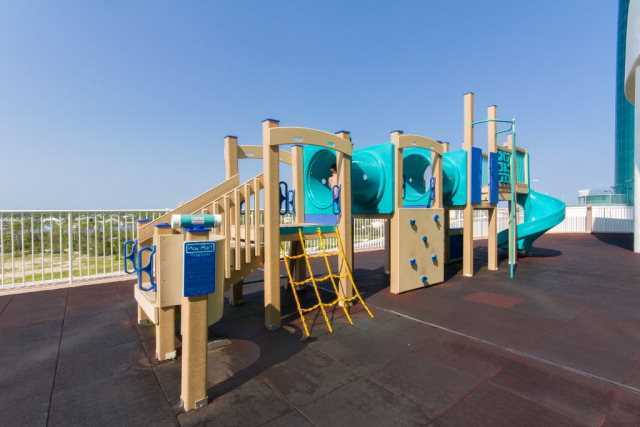 Next to the Lazy River there is an outdoor playground with slides, tunnels, and a climbing wall. 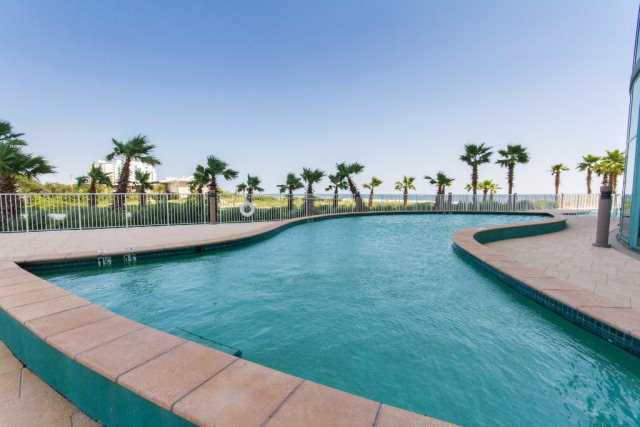 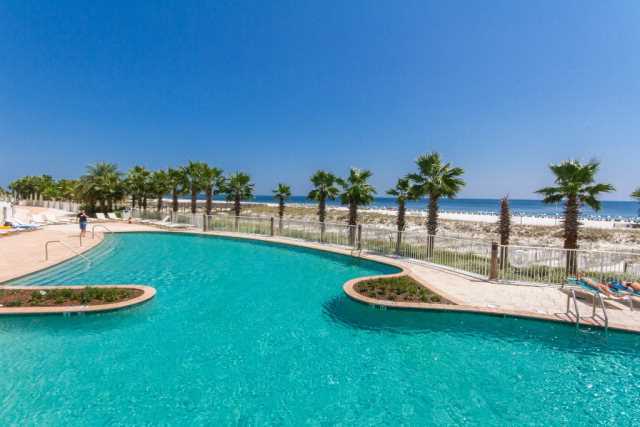 This is the easiest decision you will ever make -and probably one of the most important - schedule your time at C-1003 at Turquoise Place Resort and discover your new beach home away from home! 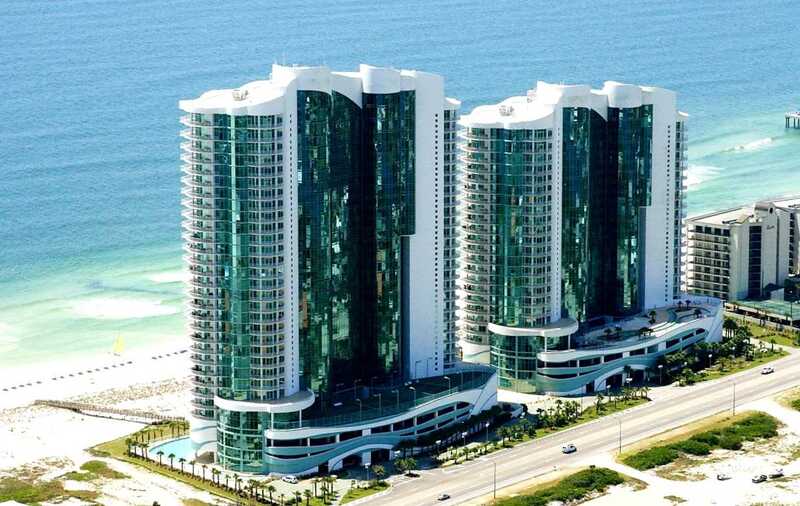 Great place, would definitely recommend.